Oddities and Ironies – Tell my story. For the past few days, I’ve been trying to track down an odd clue that I came across in Emmett’s research. Earlier this week, while digging around for information on Emmett’s grandfather, Augustus Emmett Maxwell, an odd item — and I mean, a VERY odd item — kept coming up in the data search. 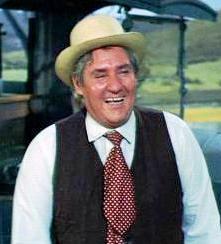 A photo of Pat Buttram. Weird, right? When something this strange comes up with five different and related searches, of course, I had to check this out. What the heck does “Mr. Haney” have to do with Emmett Wilson? 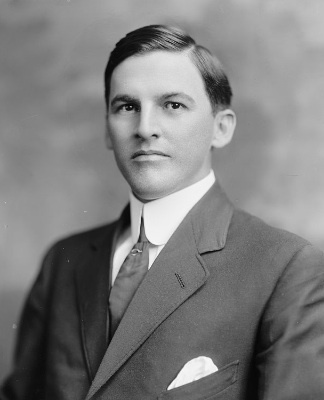 A background search via Ancestry.com showed that Buttram’s real name was: Emmett Maxwell Buttram. Also, the Wilson family names “Augustus” and “Emmett” and “Maxwell” show up quite often in the Buttram family genealogy. Although “Emmett” was a fairly common name during the first decade of the 20th century, I’m thinking the frequency of Emmett Wilson’s family names showing up so often in Buttram’s family genealogy is more than coincidental. What’s more, Buttram’s family was geographically not that far away from Emmett Wilson’s family; the Buttrams primarily lived in Alabama, according to the records. Augustus Emmett Maxwell (Emmett’s grandfather) lived mostly in Pensacola, but, his family was quite large. Maxwell had several brothers and cousins who lived in Florida, Virginia, Georgia and — tah dah — Alabama. So far, I haven’t been able to make an absolute connection between Emmett’s family and the Buttram family. It is very possible that there is a distant connection between the two, given the sheer number of Maxwell descendants in Emmett’s family who lived in proximity to communities near the Buttram family. Haney haranguing Oliver. 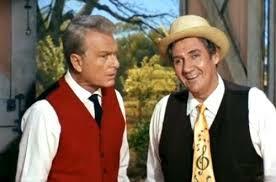 Business as usual in Hooterville. The idea that Emmett and his grandfather, both very serious jurists and attorneys, were possibly related to an actor whose character took great enjoyment in haranguing a very serious (and always uptight) attorney! Emmett was once attracted to a young lady whose mother happened to be an actress, a fact that did not go over well with his family. Although there were other issues at play in this early relationship, it certainly would not have helped matters, and so the relationship fizzled out rather quickly. Wouldn’t it be ironic if Buttram the actor was, indeed, related to Emmett Wilson?